When you think about timeless staples, you automatically think of little black dresses, pearl earrings, and white button-downs, among others. When it comes to handbags, though, we all have a favorite silhouette. From totes and shoppers to fanny packs and crossbody styles, they all have a place in our closets (and hearts). And though we might alternate between them, when it comes to what colors we gravitate toward, that's when they become truly seasonless. Brown, red, black, mustard, and forest-green styles work for every season, and today we're going to prove it. Scroll on ahead to see which one's your favorite (and maybe shop a new silhouette). Black will always be, well, the new black. You can never go wrong when purchasing a black purse. 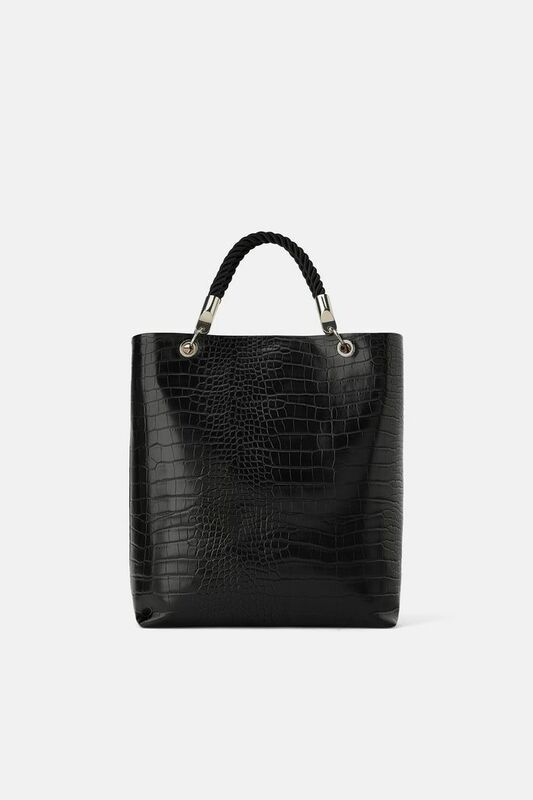 Perfect tote to take for work. Say hello to your new going-out bag. Throw it back with this mini handbag reminiscent to the ones you used to wear in middle school. Just like black, you can't go wrong with a brown bag. Simply go through the fashion archives and you'll see more than a handful of brown bags you'd still wear today. Such a cute everyday leather bag. Try the bead bag trend, but opt for wooden beads instead. This bag is too good. When you want to make your outfit pop, you can always count on a red bag. Red bags are our favorite styling trick to elevate a neutral outfit. The ideal bag to take while strolling around one weekend. Will perfectly fit your books, water bottle, and other essentials. We're always a sucker for a good mini bag. This add will elevate any outfit, instantly. Contrary to its slime-green cousin, forest green will never go out of style. There's something about this hue that makes any bag look impeccably chic. We actually want this bag in every color. We're actually very impressed by this bag. If you need a new crossbody, make it this green one. If you already have your neutral bag collection set and want to expand to colors, we highly suggest going for a mustard bag. Buy it now and wear it all through 2019. We're loving the tortoise handle detail. You might want to consider 2019's biggest bag trend too.